Over recent years, I have always made the detour up the steps through the park and past the bandstand, whenever I walk through Arnold Circus, in order to admire the planting. I like to see the native flowers on the slopes here, especially the Bluebells, Cowslips and Foxgloves that combine with the tall trees arching overhead and the Ivy garlanding the ironwork to create the effect of a piece of woodland transported to the city. 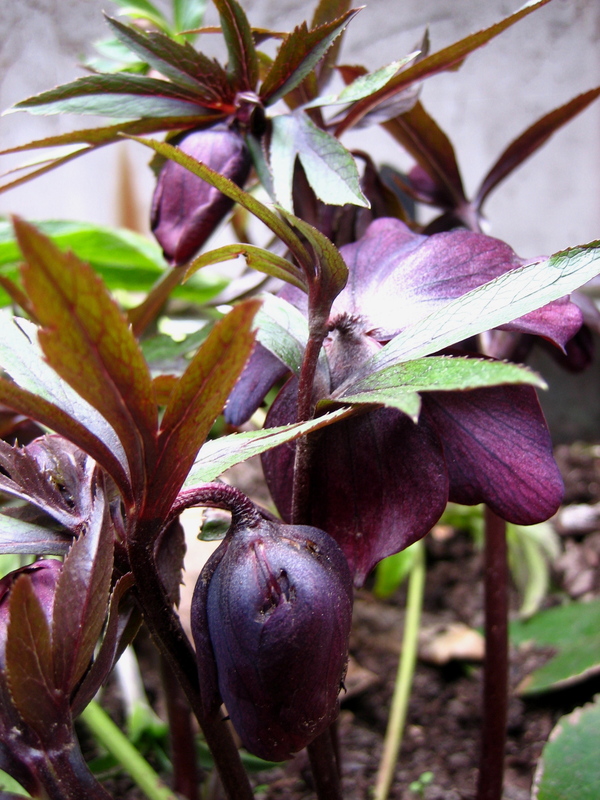 Most intriguing is the inclusion of non-native species, particularly a fine range of diverse Hellebores, which complete the planting in a garden alive with detail at every season of the year, that is clearly the product of a sophisticated horticultural sensibility. So it was a pleasure yesterday to meet Andy Willoughby, the shrewd gardener employed by the Friends of Arnold Circus, responsible for the lyrical planting that has enriched this corner of the neighbourhood so attractively. In part, it has been the success of Andy’s work, drawing attention to the beauty and potential of this neglected circular park in Arnold Circus at the centre of the Boundary Estate that has led to the major renovation works which have just commenced – involving the restoration of the bandstand, the cleaning of the railings, new lighting and benches, and reinstatement of the soil which has subsided due to the effects of rain and gravity since the park opened in 1900. The irony of this situation is that much of Andy’s work will now get trashed before he can move back in once the restoration is complete and commence gardening all over again. 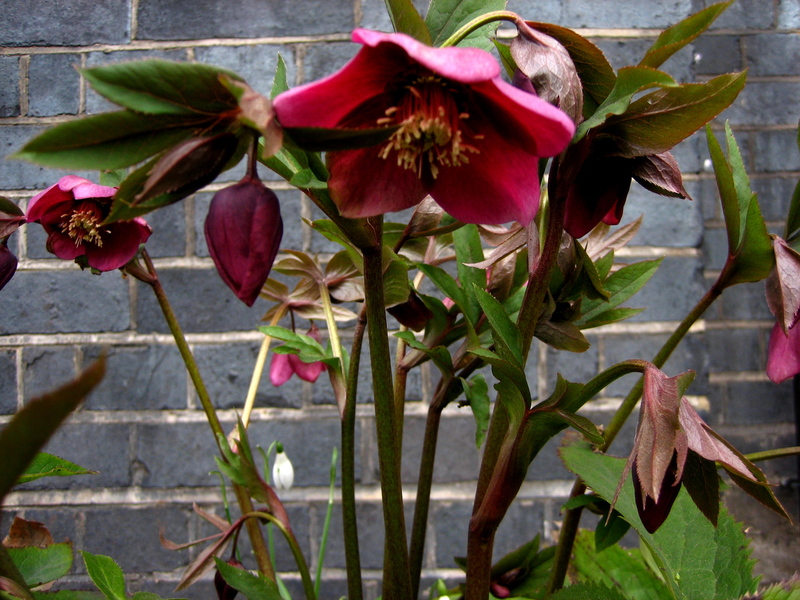 However, as much as possible that can be rescued has been transplanted into pots and tubs that currently litter the Boundary Estate, providing temporary accommodation for the displaced plants, and at the end of this feature you can see the gallery of my favourites, all the wonderfully various varieties of Hellebores flowering in exile. Unfortunately, it will be impossible to rescue everything because Andy has planted so many thousands of bulbs, though he consoles himself in the knowledge that thanks to his work the soil is rich in seeds that will regenerate once the building work is over. After all his hard toil and conscientious devotion, I can see this is understandably an emotional moment for Andy, so I was happy to spend a couple of hours holding plastic sacks as he salvaged a few more plants, while the earth-moving equipment stood waiting to move in on one side and the ironworkers cut up the railings with an angle-grinder on the other side. It is impossible not to respect the strength of character and physical constitution of a man who works fifty to sixty-hour weeks in all weathers outdoors from Easter to Christmas, and keeps very busy with other tasks in between. I noticed that the other workmen on the site were curious, drawn by respect for the obvious intent sense of purpose with which Andy approaches his work, and I was proud to be recognised as Andy’s silent assistant for the morning. As Andy dug clumps from the soil and I held out the sack for him to place them inside, rescuing them from the bulldozer, I was touched to witness at close hand the reverence he has for plants as living things. “About fifteen years ago, I was at a bit of a loose end,” said Andy quietly, as we worked, introducing his brief account of how gardening came to take over his life. At first, he did grounds maintenance work and cut lawns, but then a job gardening at a hospice for the terminally ill offered the chance to show more creativity. “I learnt most at St Joseph’s Hospice – they liked to keep everything neat and tidy. 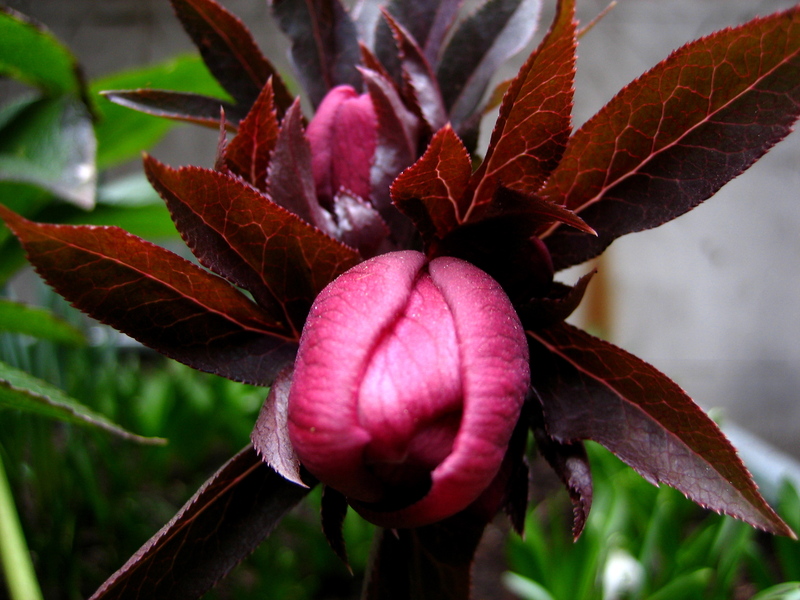 A friend was a gardener there, so I worked with her and took over when she went on maternity leave. I have no qualifications as a gardener, I learnt from observation – and, by looking up in books, I learnt how things grow.” Andy told me. Nowadays, as well as his duties at Arnold Circus, Andy gardens at couple of schools, Blue Gate Fields in Cable St, Bangabandhu in Bethnal Green, plus at children’s nurseries, George Green on the Isle of Dogs and Harry Roberts in Stepney, as well Lady Mico’s Almshouses in Stepney and another senior nursing home in Rotherhithe. Andy spoke passionately of his work with children, “They come and help, because they see me doing the work and I explain to them what I do. 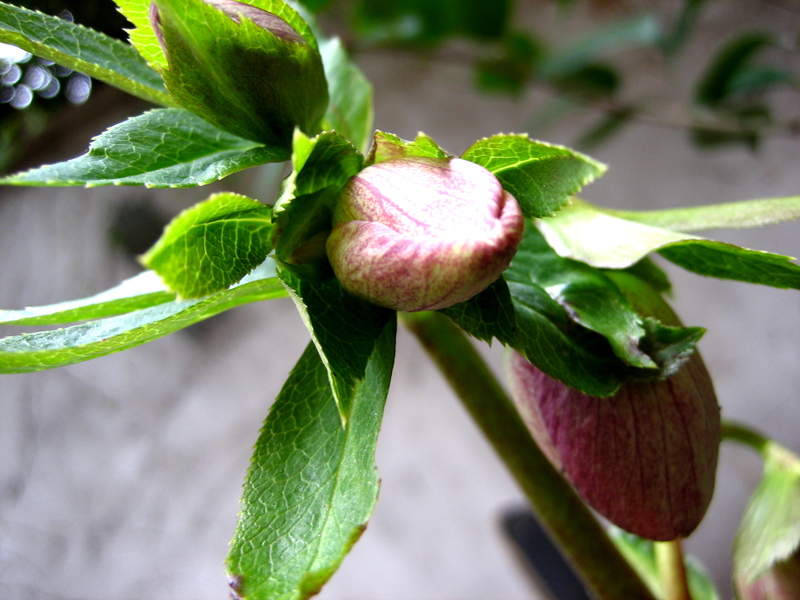 It is very important that children get an education in plants, otherwise they trample them without knowing what they are doing.” adding, “My mother had a garden and she liked plants,” in explanation of his earliest education in horticulture and revealing the origin of his own green fingers. It is apparent that Andy loves gardening, derives fulfillment from it and is held in great esteem too. So I was completely astonished when, as we said our goodbyes, he casually revealed all his other previous jobs and accomplishments that filled his life before he arrived at that loose end fifteen years ago – including being a trained nurse, a Buddhist monk, a qualified carpenter and joiner, a bricklayer, a musical instrument-maker specialising in early woodwind, a dustman, a bicycle courier and a skilled rock climber and mountaineer who scaled peaks in the Rockies, the Cascades and the Alps. 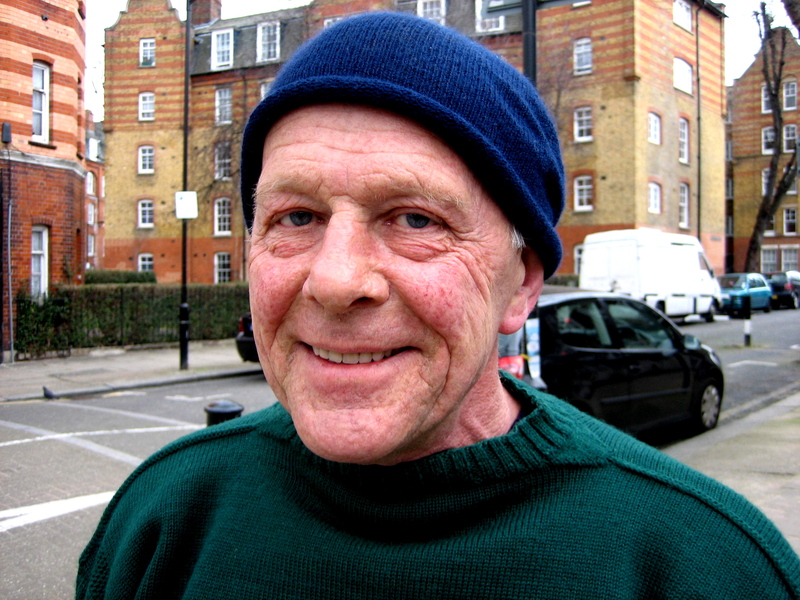 Travelling widely, Andy was the last European to catch smallpox in India before it was eradicated thirty-five years ago and has the scars to prove it, when I had merely assumed that his ruddy complexion was the result of years weeding in East London. Now I understood something of the source of the natural authority that Andy possesses, not simply a down-to-earth quality but an insight that sees right through you. I recognised that he carries a wealth of experience which he chooses not to tell, and I was fascinated that gardening brought him into contact with people at all stages of life, from the youngest children at nursery school to senior nursing homes and the dying. Although into his sixties now, I have never met anyone more vitally and physically present in their body than Andy Willoughby, who after experiencing a great deal of life has, like Michel de Montaigne, discovered happiness in cultivating plants. Thank you for introducing us to Andy Willoughby! Gardener! I would like to have my own. Lovely post… since my first time here, I have been every day to see your poetic point of view. 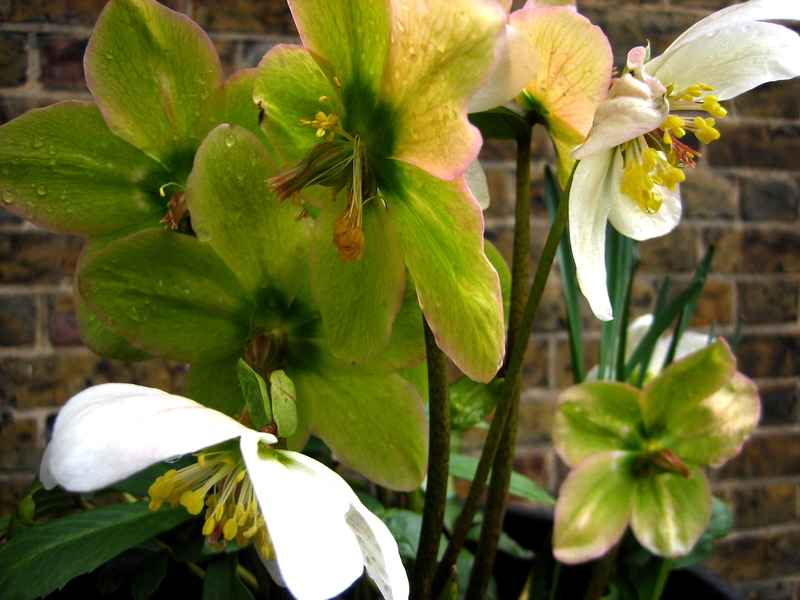 Andy has a kind face and the hellebores are beautiful. Big thank you for dedicating this space to our beloved Andy. wow i missed this one the first time through. is there an update to andy and arnold circus in the works? My wife, Jocelyn, is the gardner that Andy worked with at St Joseph’s Hospice and he is a very old friend of ours. I just wanted to say that this article is right on the money and everything written is true. Andy is one of the most generous and thoughtful people I know. Nice to see you again, Andy!